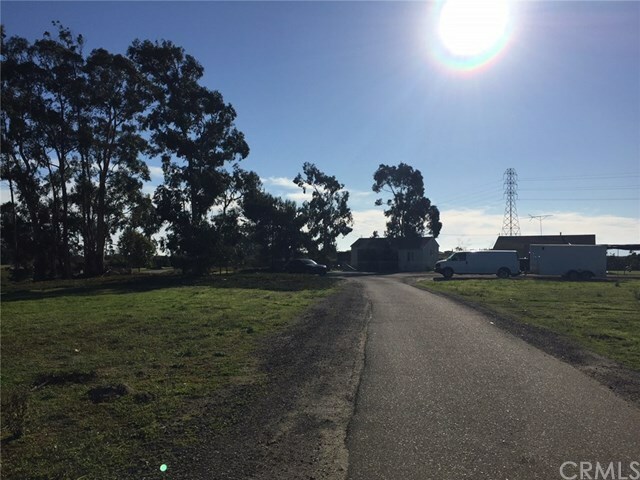 Gorgeous acreage property that sits high above the Santa Maria Raceway and Highway 101. 4.72 acres that currently houses a variety of dwellings ranging from houses, manufactured homes, and RV spaces. Property is nonconforming per today's zoning however per the County dwellings are grandfathered in since built before 1960. Property currently brings in $81,840 annually and rents can be raised. Per county current zoning would allow property to be be subdivided into four 1-acre parcels. The property has three wells and four septic tanks.